*OVER* FREE Hulk’s Tank Build and Grow Clinic at Lowe's! Wow! Does your child love The Avengers? Well, they're in luck because the summer continues at Lowe's! Bring your child for their Build and Grow clinic Saturday, August 8th. 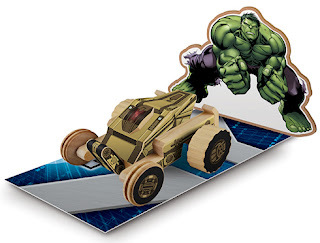 to build Hulk's Tank as part of Lowe's "Marvel's Avengers Assemble" Summer series. Click Here to sign up at a Lowe's near you. 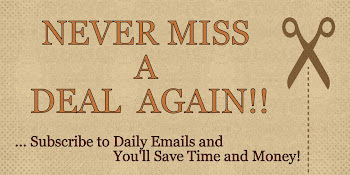 Don't miss out on the FREE fun! *Build and Grow Clinics are free to the public and occur select Saturdays at 10am.